I know this post is a like few days late I was suppose to post on Sunday, but I just didn't have the time to write anything. I was enjoying my time at home just doing nothing. It was nice to get up late, stay in bed not do anything. Watch t.v just lie in bed and enjoy of not doing anything. It was nice for a change just do "NOTHING", its very rare that I go into work later in the afternoon. I try to get as much in before I start to work that early evening. I think I did. Last week, was a busy week for me. I started gym last week, I made myself go to to the gym. I actually like doing leg presses and walking on the treadmill. 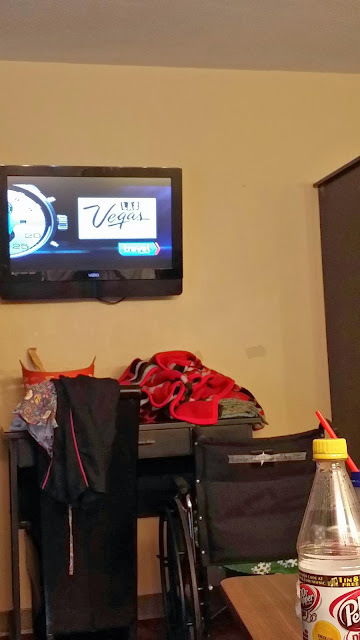 I try to visit my mother in the rehab twice a week; even though we just sit there and watch t.v. 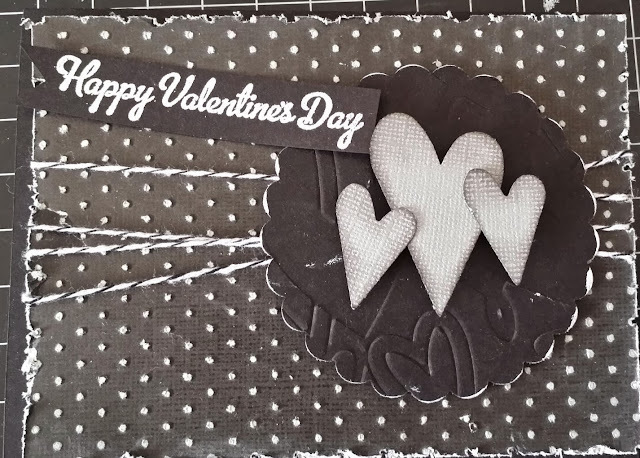 I made valentine cards for my closest friends,I'm not a big valentines day person I like to make cards that are dark and protesting the day haha. 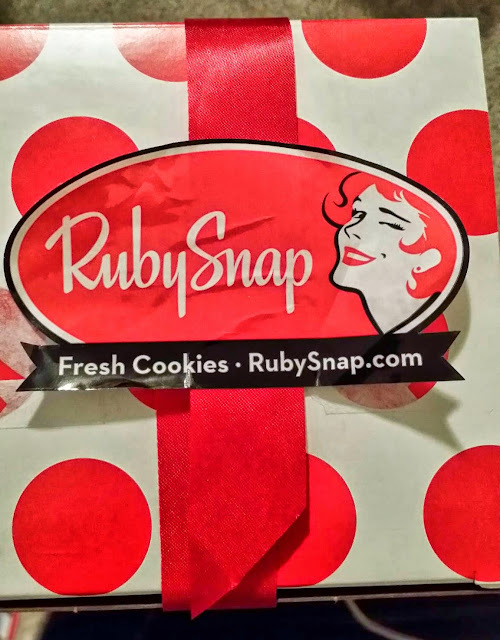 I worked on Valentines' day but I have some friends that gave me a treats like Anna Marie, who gave me some cookies from Ruby Snap. 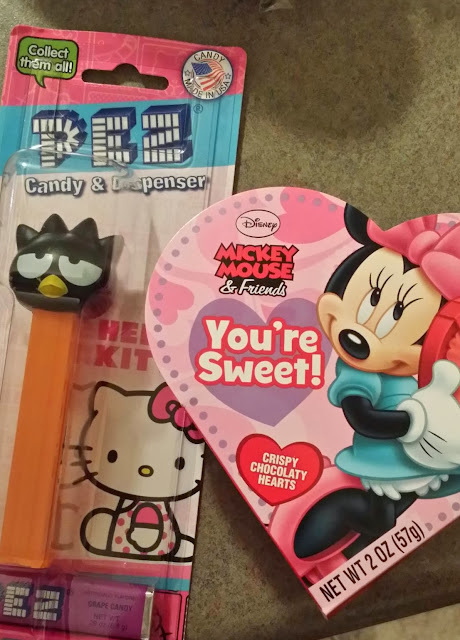 My closest friend Maritta, who gave me a pez and some candy and cannot forget my dear friend Carissa, who sent me a card. It was very cute to get something in the mail. I try loading up her card but it would not load cause of my lack of a computer. So when I can I will try again to load her very cute card. 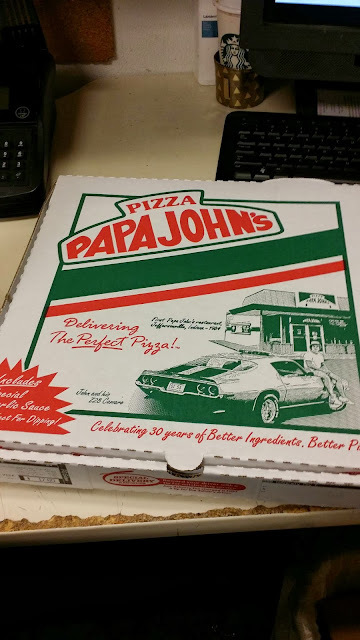 Oh yes, my boss bought us a pizza and soda a very happy day. I must say. the finish card all that work. 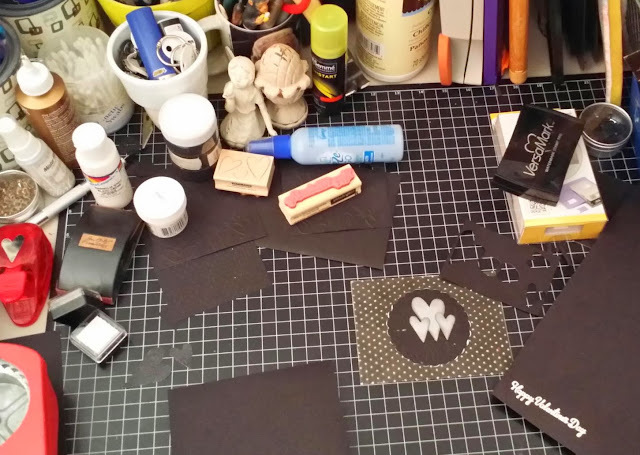 A future pick of my card from Carissa, coming soon. In the near future I will be getting a new laptop and I hope soon.